A prolific left-handed batsman of the Indian cricket team Shikar Dhawan is having fun with his son Zorawar in spare time during their ongoing tour of New Zealand. 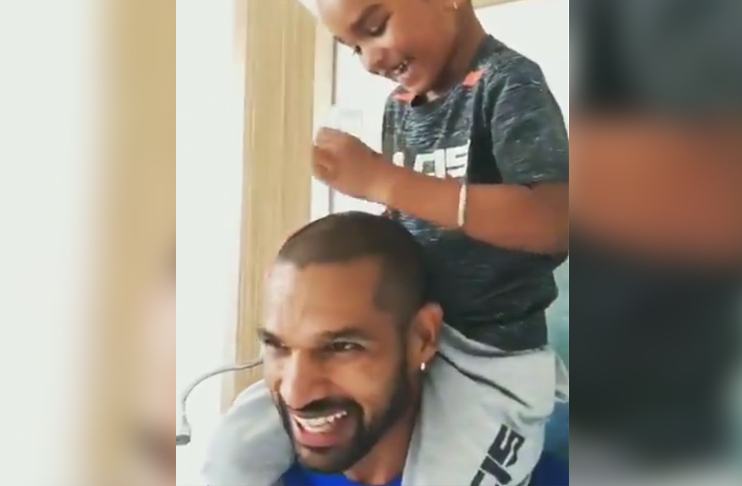 Dhawan posted a video through his official Twitter account where he and his son are enjoying their time in New Zealand. Zorawar is seen sitting on his father’s shoulder putting some salt on his head for which Dhawan said that it is a new formula to grow hairs. “A new formula to grow hair discovered by Zoraver, the great. Watch how this miraculous ingredient helps you with your receding hairline!” Dhawan puts this as a caption to his video. 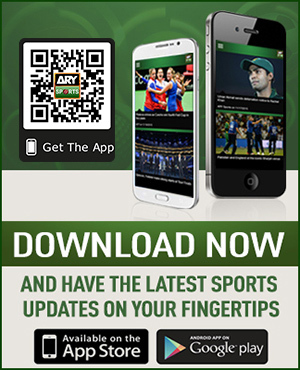 It is pertinent to mention here that India is currently touring New Zealand to play five ODIs and three T20Is. India has already won the ODI series winning first three matches while hosts New Zealand had their best in the fourth ODI clinching it by eight wickets. Both teams will now meet in the fifth ODI on February 3 at Wellington. 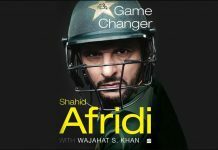 They will play three matches T20I series starting from February 6.